I believe that the decisions most difficult to make are the ones that are made to satisfy another person or support a relationship. Right now I'm facing one of those decisions that challenges the strength of my individuality verses the strength of my current romantic relationship. It comes in the form of geography, which I'm learning quickly is a common draw back of living abroad. When it comes down to it, it's important to face these type of decisions because it forces us to be extremely, painstakingly honest with ourselves and what we really, really want. It is much easier to skate through life going with the flow and letting the chips fall where they may. But for me that is not so much an option. The decision I am facing comes in two levels: where I will be in the next year and where I will be following that. 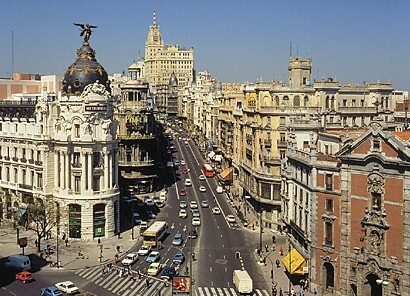 I know Spain is my home for now and I will return there once again pending all goes well with paperwork. But where in Spain will I go? I made Madrid my home last year and even though many of the people I grew close to there have moved on, it still feels like where I need to be. It is a place I can call home, I am familiar with, I know. I feel like myself there, independent and free. 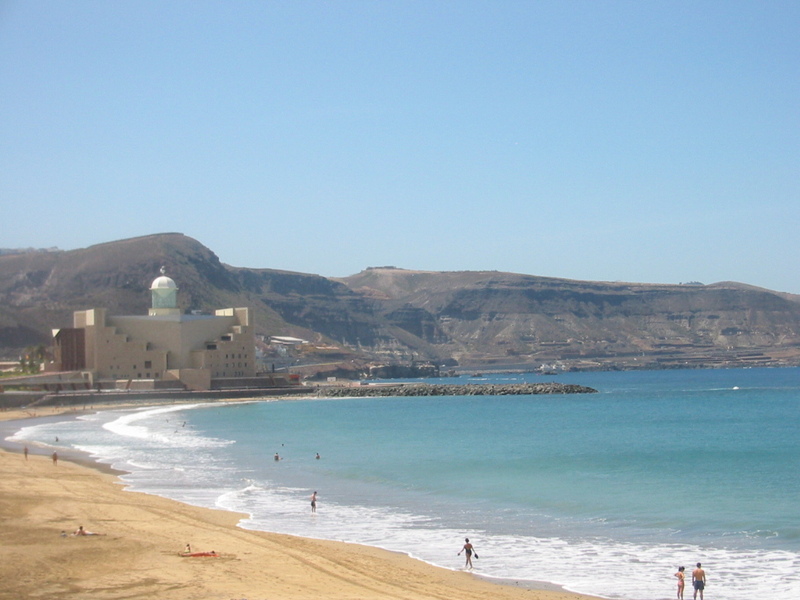 But the person I am with right now is faced with his own dilemma to return to the Canary Islands. It is an option for me to follow and each night I go to bed with my mind made up that I will and wake up with my mind set that I will not. How do I make such an abrupt, risky decision to abandon my life I've established in Madrid or my relationship that is still new and growing? The Canaries are beautiful and the people are fantastic, but it will always be his island and I know I'll loose that sense of individuality by being there. I learned that the hard way for the month I spent there in August. While it was delightful, it also put a massive amount of pressure on the relationship and robbed me of my freedom.